We help businesses to take a model-driven approach to tackle the complexity of information modeling and data integration in relational and non-relational data management environments. Information Model expressed in concise, precise business language. Readily understood and verified by domain experts. Common core with business rules language (SBVR). Automated schema generation to database/data warehouse forms. Automated documentation generation and export to ER modeling tools. Automated API generation for application development. Partial match queries over relationship data. Transformation logic expressed directly in vocabulary of the model. Automated transformation code generation for full length of information supply chain. Information modeling and data integration platform. Help your team work smarter, not harder. Inter-agency data matching and discovery system. Accelerating information sharing to make better decisions sooner. We are committed to helping organisations with their complex data integration challenges. 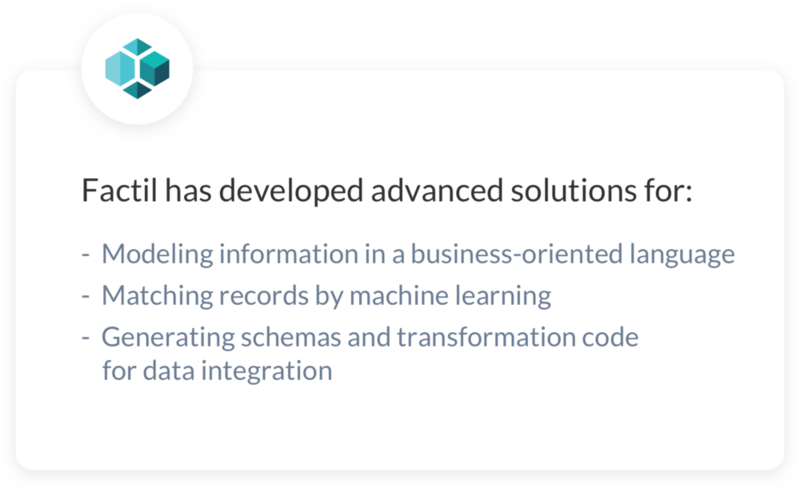 Factil is a software and consulting business providing tools to model your unique business information and data integration requirements. 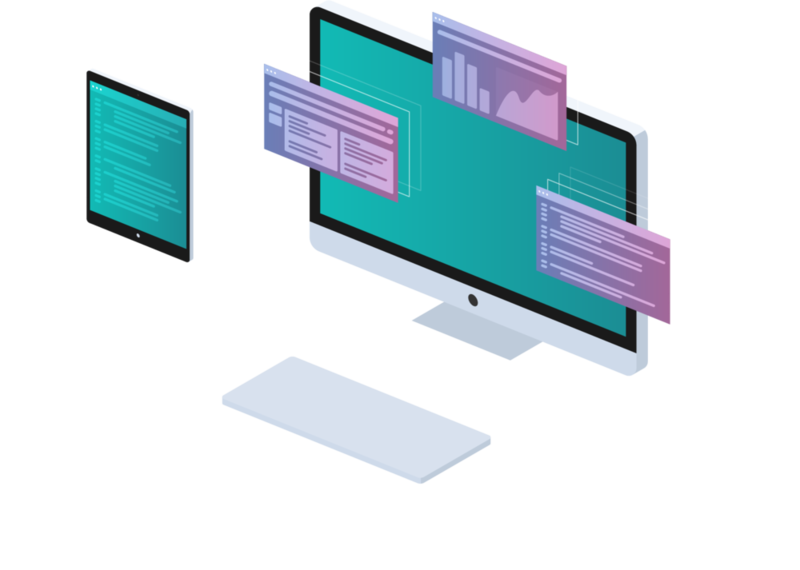 Our platform automatically generates schema and data transform code across the gamut of database and data warehouse environments. We'd love to hear what you're working on at the moment and to chat about how we might be able to help!